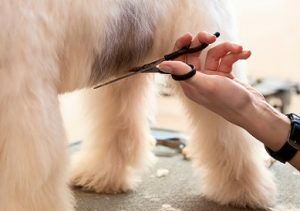 Our full body treatment offers everything your dog needs to look good both in and out of the park. TIDY UP OF FACE, FEET AND SANITARY AREA. CLIPPING OR SCISSOR STYLED TO YOUR REQUIREMENTS OR BREED STANDARD.